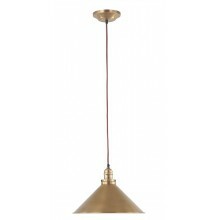 A highly desirable floor lamp with an old bronze finish and cone shade, this light offers flexible illumination in your home. 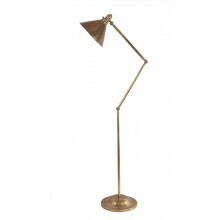 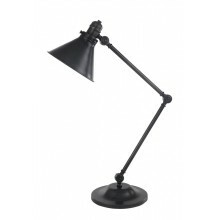 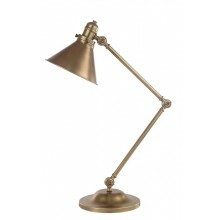 With a sleek, adjustable stand, this floor lamp would be a very useful addition to an office space or living area. 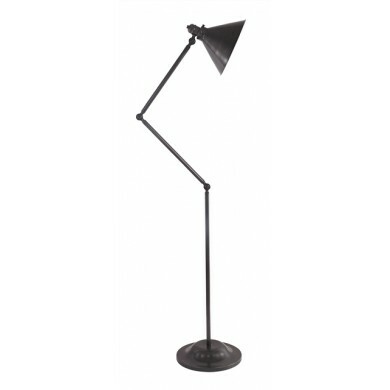 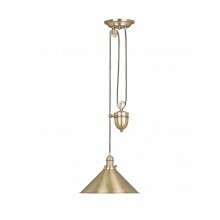 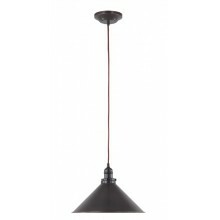 Great for reading and relaxing with, this floor lamp requires an E27 100w lamp and stands at a height of 204cm.